This member of the Euphorbiaceae family was given this name by Peter René Oscar Bally in 1959. 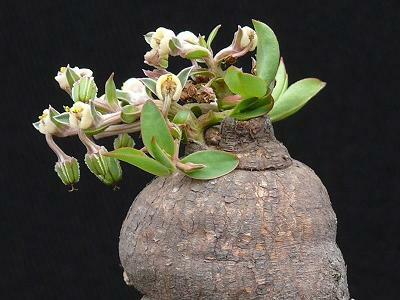 It is found in Tanzania, growing in a well drained soil with some water and lots of sun. 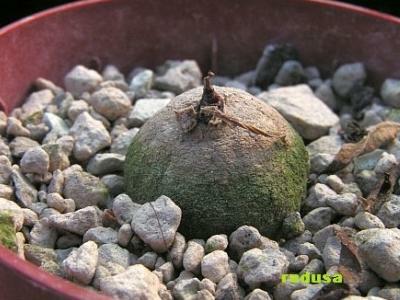 The caudex can grow to four centimetres, the stem up to twelve centimetres height.